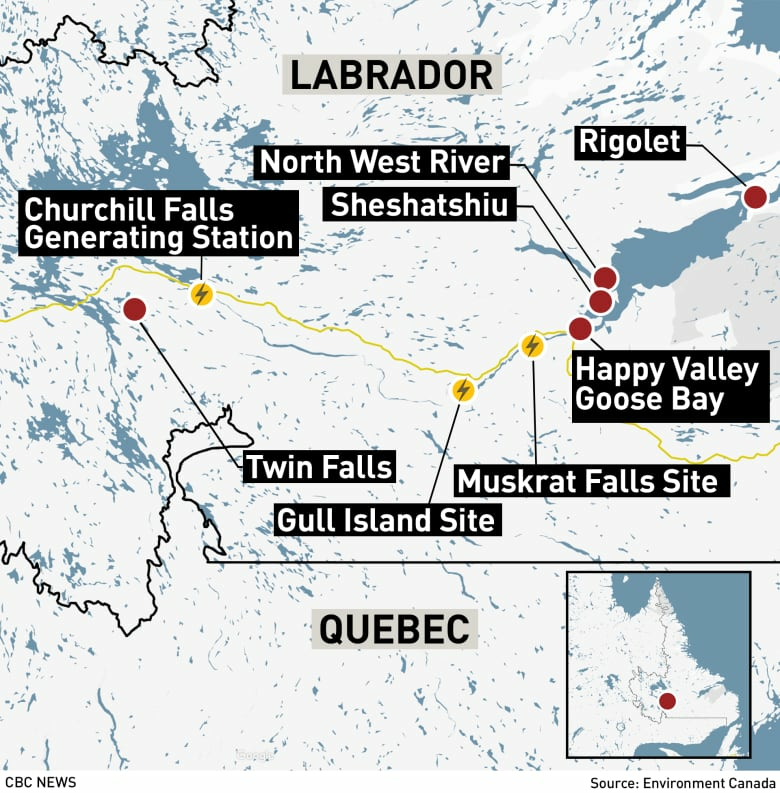 Churchill Falls Corporation has lost its bid to reopen a controversial energy deal with Hydro-Québec that has delivered massive profits to Quebec and relatively meagre benefits to Newfoundland and Labrador. In a 7-1 decision today, the Supreme Court of Canada ruled the Quebec utility had no obligation to renegotiate the 65-year contract that was signed in 1969. "The magnitude of the profits it earns under the contract does not justify modifying the contract so as to deny that benefit," reads the majority decision written by Justice Clément Gascon. Churchill Falls (Labrador) Corp. had asked the court to force the re-opening of the contract because the energy market has changed dramatically since it was first signed, leading to soaring prices that could not have been foreseen at the time. Most of the Supreme Court justices rejected that claim. "Unforeseeability can not be relied on where it is clear that the party who was disadvantaged by the change in circumstances had accepted the risk that such changes would occur, and it applies only where the new situation makes the contract less beneficial for one of the parties, and not simply more beneficial for the other," the decision reads. Under the terms of the contract, Hydro-Québec agreed to buy most of the electricity produced by the plant and protect Churchill Falls from any cost overruns. In return, Churchill Falls agreed to fixed prices for the entire term of the contract, protecting Hydro-Québec from inflation and potential market price increases for electricity. The contract has yielded close to $28 billion in profits to Quebec, compared to just $2 billion for Newfoundland and Labrador. 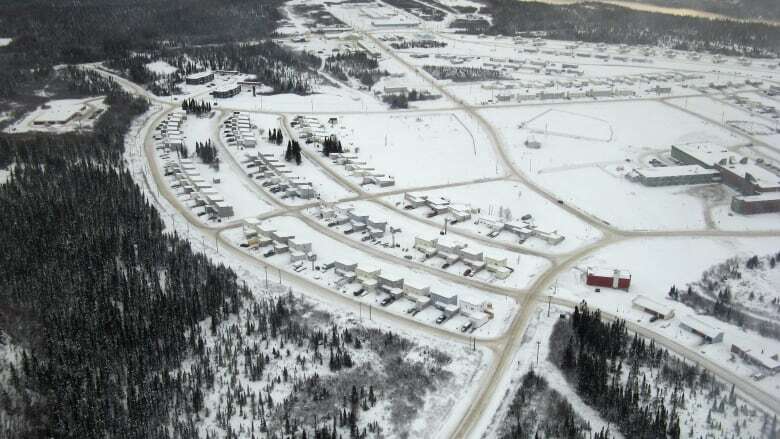 Churchill Falls also argued that the contract was more of a partnership in a joint venture, and that each party must act in good faith to ensure it is beneficial to both. Hydro-Québec argued the contract was fair given the financial risk it took in investing in the project. Newfoundland and Labrador Justice Malcolm Rowe was the lone dissenter. He said because of the nature of the contractual relationship, both parties have "implied obligations" and are subject to a "heightened duty of good faith and cooperation." The current contract is set to expire in 2041 when Churchill Falls Corp. will have full control of the power plant. The longstanding legal dispute has fuelled a bitter political feud between the two provinces. But today, Newfoundland and Labrador Premier Dwight Ball said the decision was not unexpected and won't interfere with the working relationship between his province and Quebec. "The past is the past for us. The decision is the decision. We are disappointed today. Of course, we feel we would like to get more money out of the upper Churchill, we all know that," he said. Ball said everyone knows Quebec has gotten more out of the contract than Newfoundland — but 2041 is coming. "Newfoundland and Labrador will receive more benefits. It seems like a long time but I believe the decisions made on 2041 will be made well in advance of 2041." J’ai parlé au premier ministre de Terre-Neuve-et-Labrador, Dwight Ball, mercredi, et nous avons convenu que, peu importe le jugement, nous allons travailler ensemble pour l’avenir. Quebec Premier Francois Legault tweeted that he spoke with Ball on Wednesday in advance of the decision, and the pair agreed they would work together no matter what the outcome. Hydro Quebec spokesman Cendrix Bouchard said the utility hopes that, having spent so much energy and money on the legal battle, the two sides can now embark on a new era of collaboration. "It confirms that the price of the 1969 contract does not have to be revised. It confirms that Hydro Quebec acted in good faith while negotiating and administering this contract," he said. Speaking to CBC News before the decision was handed down, Churchill Falls Corp. lawyer Doug Mitchell said there is much at stake financially and emotionally. He called the legal saga and the inequity a "wound on Confederation." In a statement, Nalcor Energy, the parent company of Churchill Falls Corp., said it is disappointed with today's decision, but will continue to honour the contact and work cooperatively with Hydro-Québec. "Given the impacts that this contract has had on the province and the provincial treasury, every legal avenue was explored in both the Quebec court and the Supreme Court of Canada to see the province benefit from its natural resources. This decision is final and brings to an end an eight-year legal process," the statement reads. "The Churchill Falls facility is of great value and importance to the people of Newfoundland and Labrador. We will continue to invest in the facility to ensure the people of Newfoundland and Labrador receive the maximum value from the assets once the contract expires in 2041."